It was time to move out and suddenly our client was thinking about getting his cleaning deposit back. His carpets were dirty. 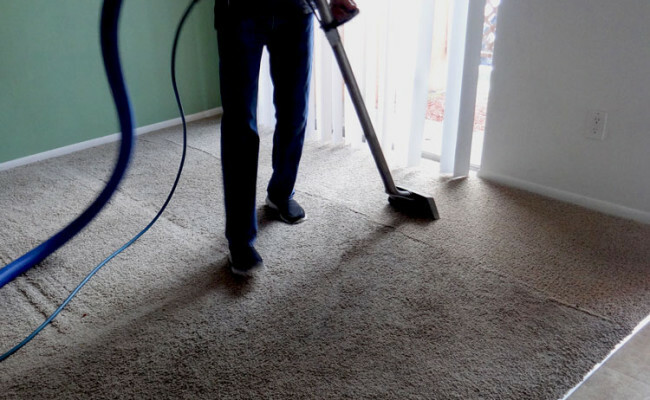 He read his rental agreement carefully and found that it specified not just professional cleaning, but professional steam cleaning as the specific cleaning method. 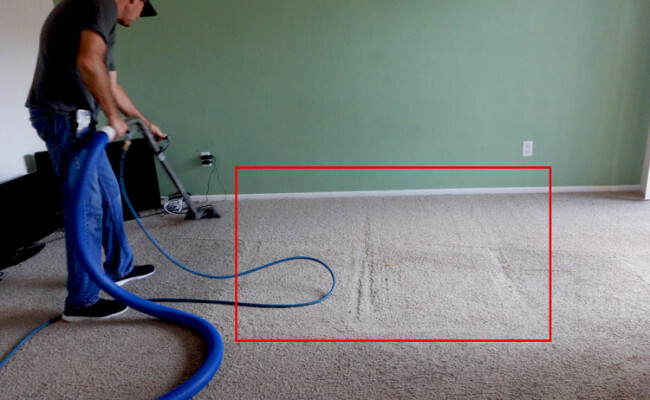 We deep cleaned and sanitized the carpets, which not only helped remove impressions from the furniture, but removed the dirt and grime from the carpets, as you can see in the images. 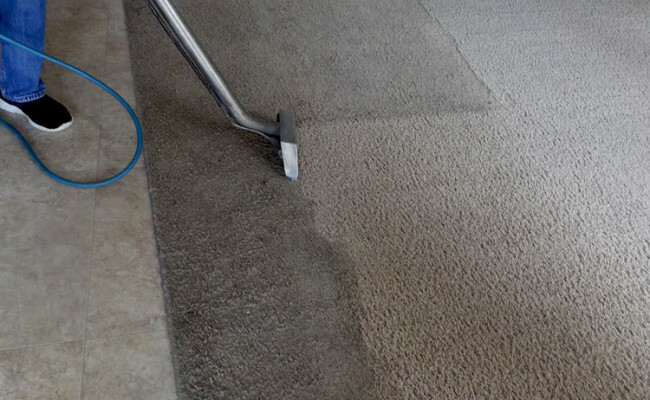 Look at the dramatic difference between the portion of the carpet not yet cleaned and the cleaned portion! Our client got his deposit back and was very pleased with our work. 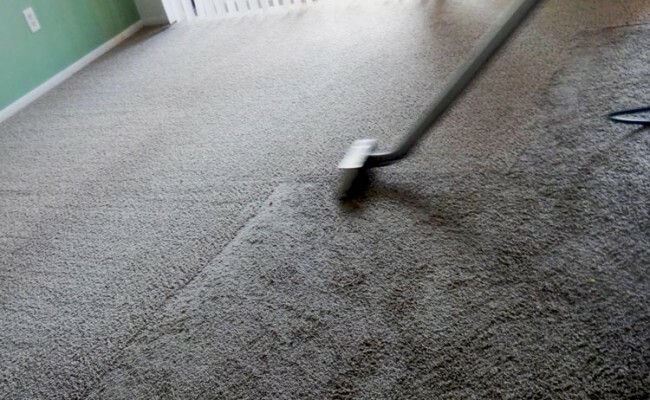 For a FREE estimate on move out carpet cleaning services in Orlando, Windermere, Dr. Phillips, Bay Hill, Apopka, Maitland, Winter Garden, Gotha, Ocoee, or Clermont, use our contact form or call (407) 947-1416 today.